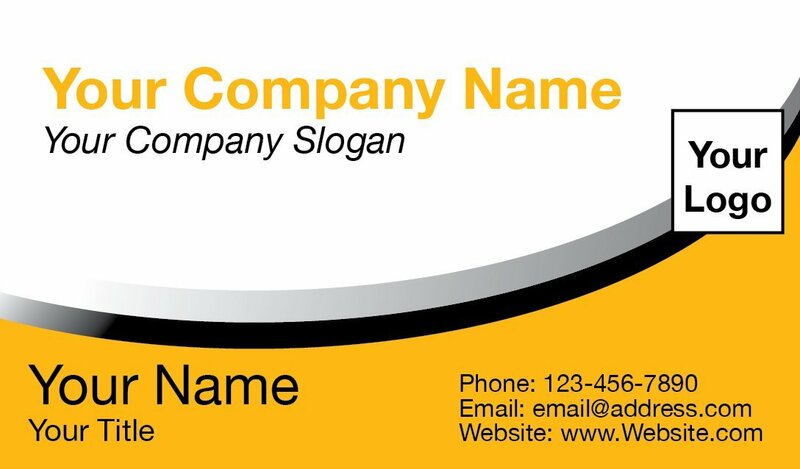 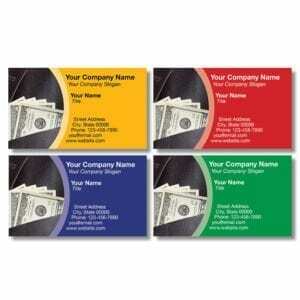 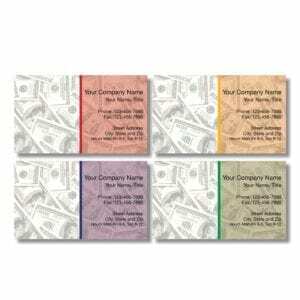 At 1040TaxBizPrint, Tax Business Card Template 04 is an easy way for people who want to swap contact information and make a visual impression. The size makes it easy to keep with you at all times, so you never lose a chance to make a new connection. 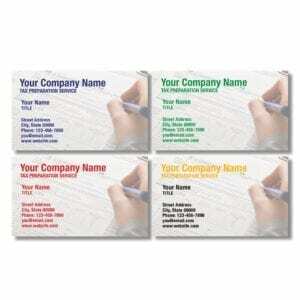 Consider adding a coupon or promotion to the back of your card to change your new contact to a client. 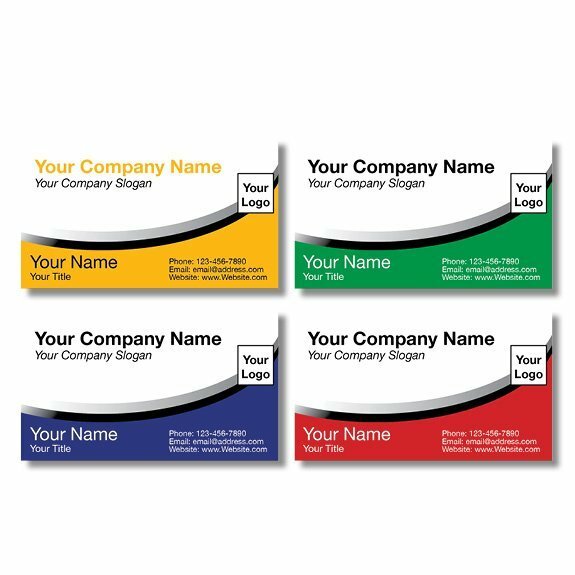 Our custom Tax Business Card Template 04 offers a standard template, where the information is the same, but uses different fonts, styles, substrates, and visual processes. 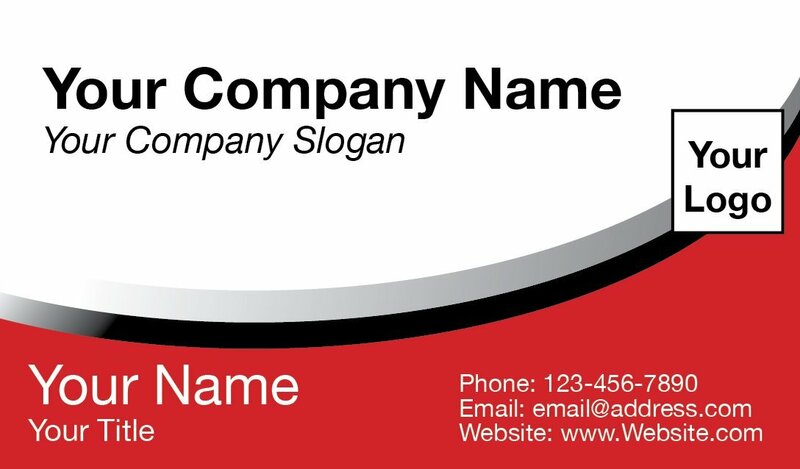 This will set you apart from the competition and create a lasting impression to your future clients.